Meditation is not a technique it is a gentle flowering of your own personality. Meditation is when you decide to sit with your own self , when you are in your own company which initially is not very comfortable. Usually when we sit to meditate very first time we are in an anticipation of strange experiences………. enlightenment, zero thought zone, spiritual flashes 🙂 it happened with me and I am sure you would have also got into these traps. However once you sit with yourself initially there is a lot of noise within, lot of verbal communication 🙂 which is perfectly okay. People complain I am not able to stop self talk and it distracts me. 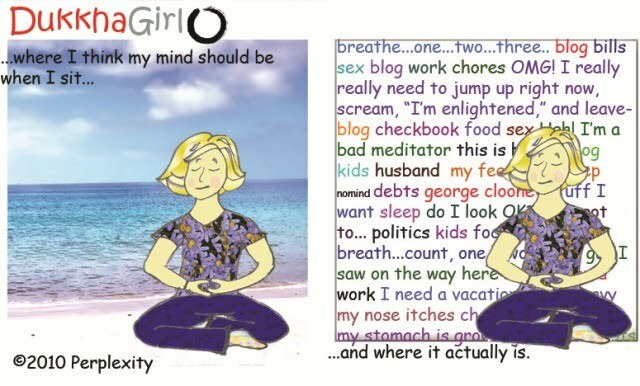 This is very normal we are not used to sitting doing nothing and our mind has become conditioned to being fed with worries, anxiety, work and to dos and next what? 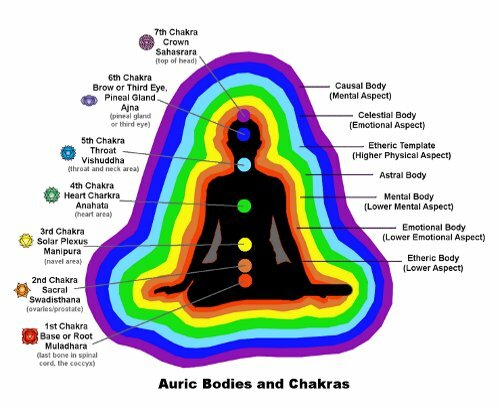 “Meditation is an Art as well as a Science” you need to be creative and logical at the same time so I am sharing some golden nuggets which have worked for me. You can follow any technique but if you use these steps it will help you with better connectivity with self. Initially start with a 5 -10 minutes being with SELF (I AM within) you can always increase the time once you are comfortable. When I say being with yourself try to understand that whatever you think you are is just a projection of you. Your name, your body, your house , your clothes, your designation, your family etc..whatever is YOURS is not YOU. You are much more than what your ego has made you associate with. This helps open up your nadis for the flow of energy . Short 15 minutes of joint mobilization exercises are good. You can also follow the exercise schedule in the attached twin hearts meditation link. Once you are comfortable being with self start with a Mantra/affirmation (eg: I AM Love) the Mantra or Affirmation will help you center, it gives the monkey mind something to play so while the mind is occupied with the mantra the other thoughts are no longer in focus.Mantras are powerful words that also help to cleanse the energy body and break down thought forms/patterns. Use the Mantra OM /Amen/Ameen (Aum is the primordial sound of the universe) to cleanse the energy bodies feel the vibrations starting from the heart moving out of the crown encircling your entire body and also piercing into the energy body and other subtle bodies (there are layers of invisible bodies, emotional, astral, mental ..). Intent to disintegrate thought forms , negative patterns etc. Repeat this till you feel lighter preferably 11 times. 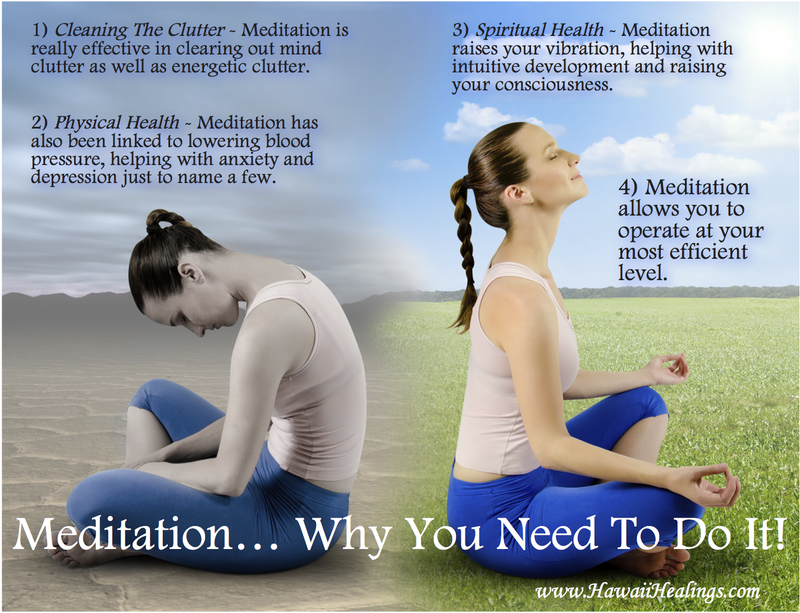 Meditation is actually silencing your mind to listen to your inner being. It is a deep connection with your own soul/spirit/being. While using the mantra focus on the gap, it is the gap where the magic lies. This gap is where you can manifest your biggest dreams it just takes 17 seconds of focus for manifesting your reality. You can always light a lamp and incense , also choose a suitable time and place to meditate it just helps reduce the time to start your meditation. There is no right way find your own way and let it flower.Based on which technique appeals to you , you can begin however meditation is a process and it will grow and evolve with you. This is what that really helps me…….superb!! It is really awesome Star 🙂 Meditation is the beginning of the search of I AM and also the end to realizing your own being and discovering the one ness. M so Happy for you!! Much Love keep in touch. Thanks for reblogging! Great Read if you are wanting to know about beginning Meditation!